FEVER-TREE IS CURRENTLY THE DARLING of the tonic world. Not only did it top our World’s 50 Best Bars Best Selling Brands table for tonics but it’s got the money men excited with its first full financial year’s 71% jump in revenues. Then there’s the small matter of deals to supply Marks & Spencer, BA and Easyjet. The company’s international director, John Moreira, puts the brand’s success down to the fact that there is no compromise on taste. Fever-Tree may be flying but it has plenty of competition from other brands boasting about the quality of their ingredients. Take 1724, for example. Juan Carlos Maroto, marketing director at brand owner Vantguard, says you can really taste the difference between 1724 and other tonics because the quinine in it comes from Peru and is less bitter than quinine from India or Africa. He describes the carbonation as “much more elegant” than others, saying it is as delicate and soft as a champagne. Then there are the citric essential oils, which are different too because 1724 uses mandarins to give the drink a “very different personality”. Le Tribute tonic water, which launches this month in the UK, Belgium, Spain and Italy, gets its quinine from Loja in Ecuador. Meanwhile, Q tonic is made with handpicked quinine from the Peruvian Andes, uses organic agave as the sweetener and contains 60% fewer calories than regular tonic water. The latter is important when you consider that some high-sugar tonics are likely to be included in the proposed UK sugar tax. Interestingly, the bottles of Q tonic are said to be “perfectly proportioned for one proper drink”. A tonic that’s going down a storm stateside is Bradley’s Kina Tonic, which is made from whole spices, real citrus oil and exclusively imported Peruvian cinchona bark. This tonic really is ‘old school’ as it is packaged in a concentrated form just like in the old days. 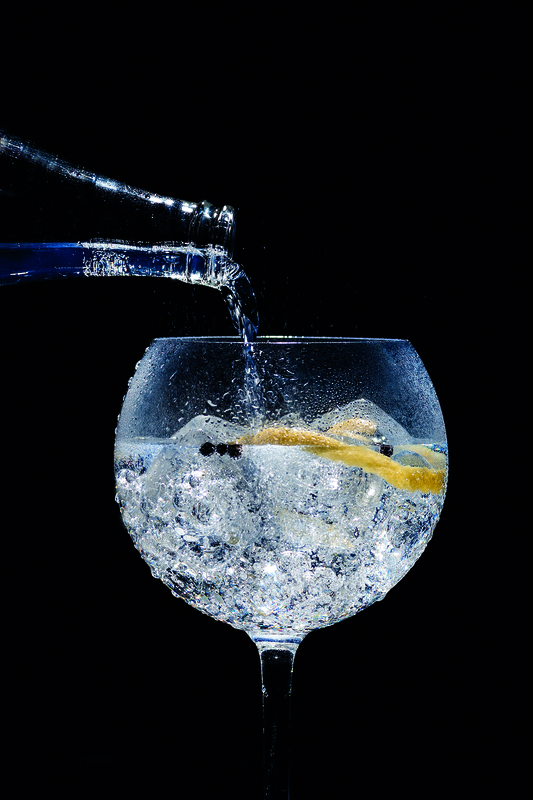 To use it to make a G&T, you have to blend it with seltzer or club soda to make a balanced tonic water.